4G LTE is fast gaining crowd across the world. LTE networks have penetrated most of the developed world and now has a strong presence in several developing countries too. The network has been activated in several cities across India by several operators. 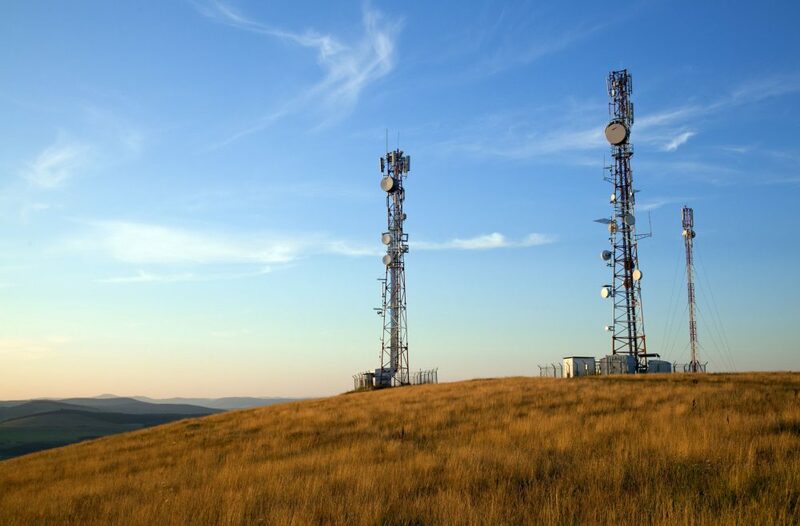 A new report is out now that lists the speed of LTE connectivity across various countries, and it has some interesting facts to report. According to The State of The LTE report by OpenSignal, Spain, sits on the top of global LTE speed with the top speed of 18 Mbps. 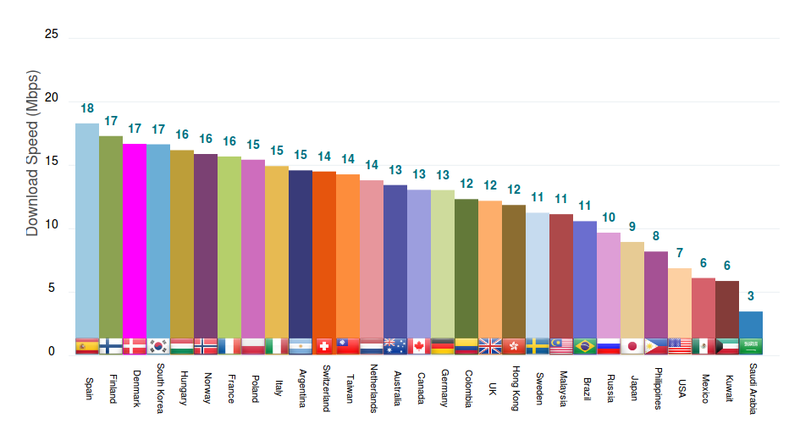 Following Spain in second spot is Finland, Denmark and South Korea with an average speed of 17 Mbps. In the Indian neighbourhood, Taiwan flaunts a speed of 14 Mbps; Hong Kong has 12 Mbps while Malaysia has 11 Mbps followed by Japan with 9 Mbps. India’s standing hasn’t been stated but considering its dismal standing for having the worst internet speed in Asia we doubt the LTE speeds would be any different yet. The part of the report that may surprise many around the world is that the United States of America sits at the fourth spot from the end. The only super power on the planet has an average LTE speed of 7 Mbps. Its formal colony and Pacific paradise, Philippines is a spot above it with 8 Mbps LTE speeds. The only three countries behind America are Mexico and Kuwait with 6 Mbps each and Saudi Arabia with 3 Mbps. Not the kind of company the US would want to keep in this list. We hope that with the tech-savvy administration in power currently in India would change the scenario for the country in the future. If the Digital India program is successful in creating a trustworthy connectivity backbone across the nation, it would propel the country forward rapidly in the information age and probably get a mention on the above list too.